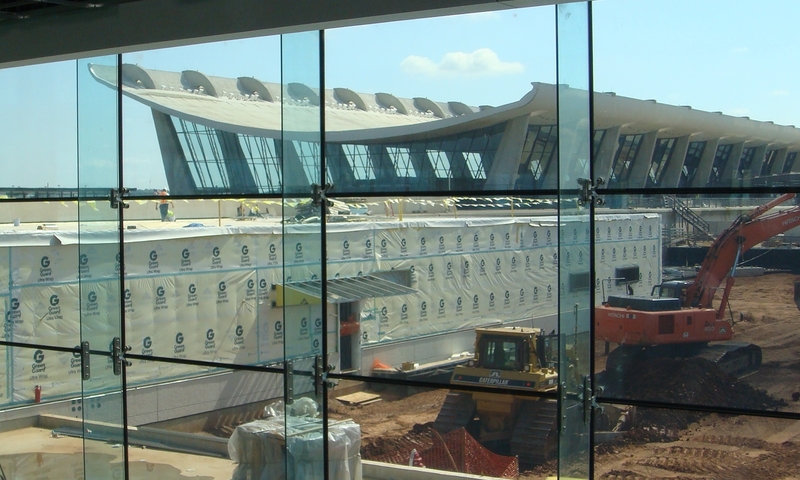 A world-class gateway for arriving international passengers, the addition to the International Arrivals Building (IAB) doubled the total floor space, increased the number of customs inspection positions, added new baggage carousels, and streamlined passenger flow. 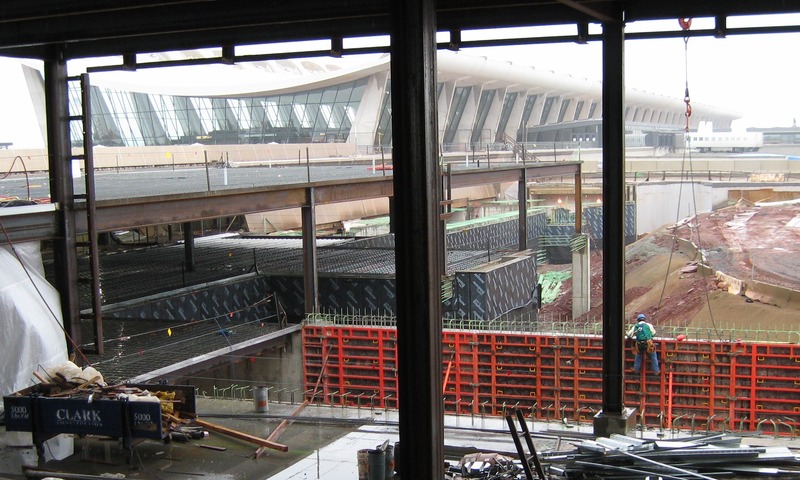 Design challenges included the interface of new and existing construction, unforeseen site conditions, and construction above existing tunnels. 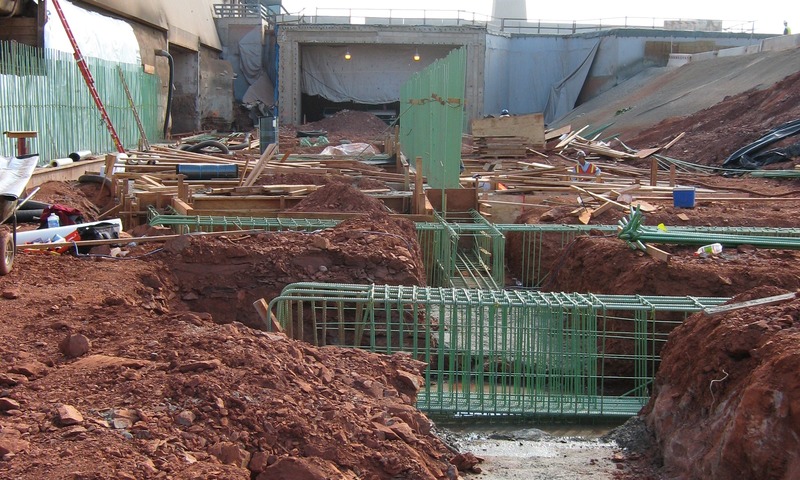 Grade beams and drilled piers were designed to support a portion of the expansion and span over two existing parallel tunnels for the Automated People Movers (APMs). 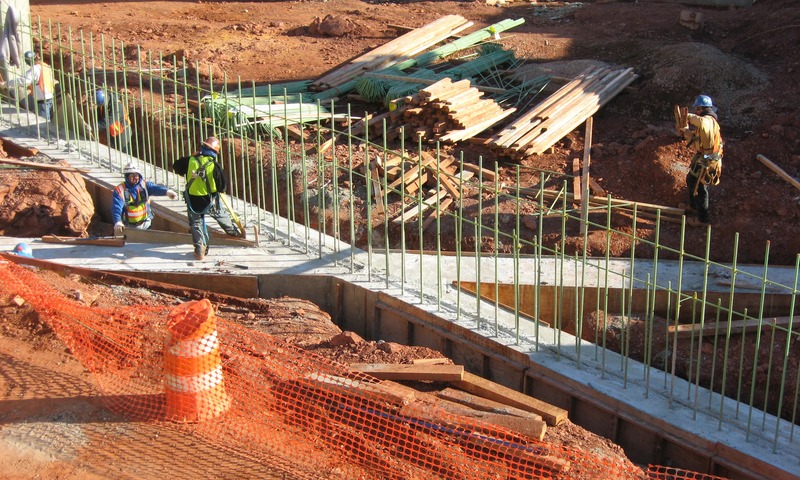 The curvature of the APM tunnels below necessitated that the drilled piers and the grade beams follow the same curvature while supporting building components on their orthogonal grid. 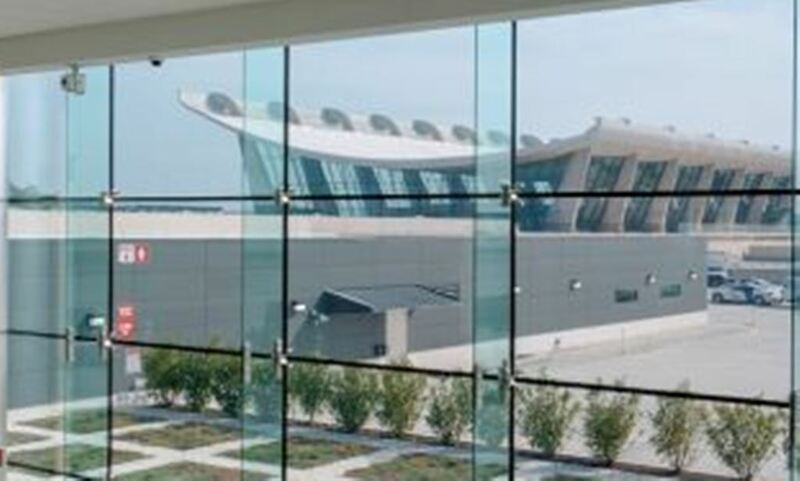 The project received the “2012 Commercial Airport Project of the Year Award- Architectural Category” from the Southeast Chapter of the American Association of Airport Executives.